My back yard is my habitat. 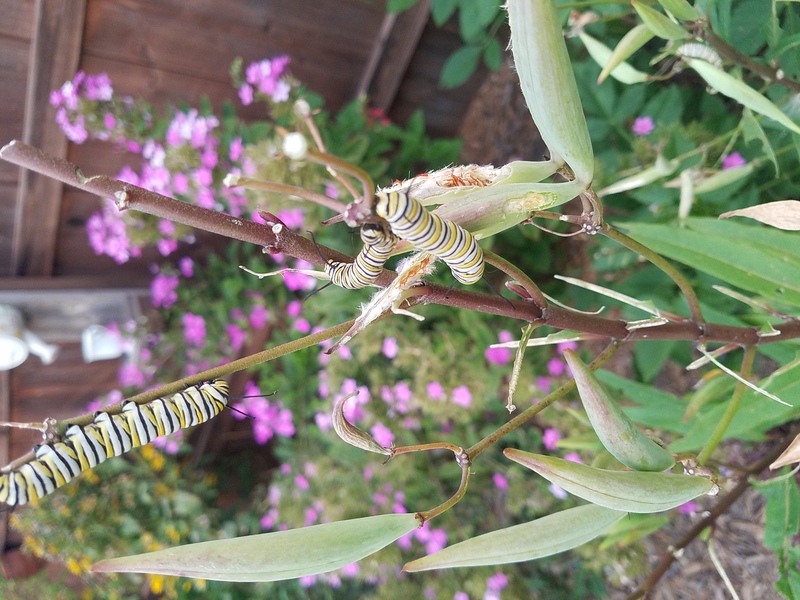 I have 2 varieties of milkweed, but will be adding more. Coneflowers, core ops is, passion flower, bee balm, asters are among the flowers I have. My garden is new, we moved here 3 years ago and it was a blank canvas. I am working towards being a monarch way station.